What are the latest Fortnite patch notes? There’s always a new update coming to Epic’s excellent battle royale game, so here’s what you need to know in the latest Fortnite patch notes. The newest Fortnite patch notes will change the game in exciting new ways all over again. Fortnite season 5 has landed, bringing to the map a brand new desert biome with Paradise Palms in all its arid beauty, as well as the idyllic golf resort of Lazy Links. 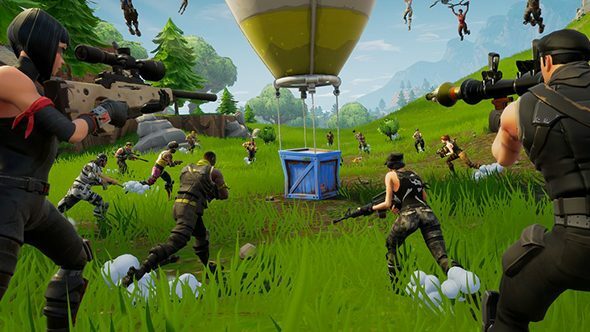 And, fittingly, this update to the game for its fifth season is Fortnite patch 5.0. Want more last man standing goodness? Here are the other battle royale games you should play. Fortnite patch 5.0 adds a brand new SMG to the game, and many eager players are already noticing similarities to the famous MP5. Alongside some new Fortnite skins, this submachine gun addition is listed on the announcement screen where it is described as a “new SMG weapon with a fast rate of fire and improved mobility”. Here are the full Fortnite patch notes for 5.0. The latest Fortnite patch releases date is today, and it’s live and ready to download now. 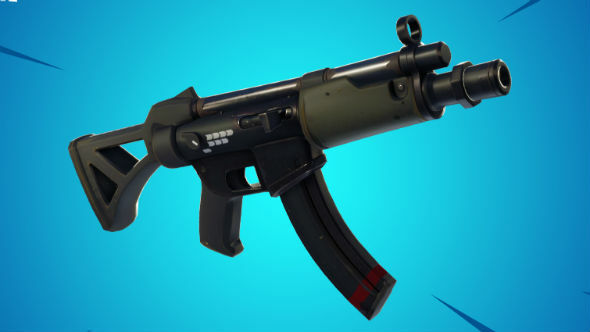 The headline feature in Fortnite patch 5.0 is the distinctly MP5-like submachine gun. When the patch is live, that will make three different varieties of SMG in the game – the others are the Suppressed and Tactical variants, before the Tac was added to the Vault, that is – so consult our Fortnite tips guide for more. Available in Common, Uncommon, and Rare variants. Can be found in floor loot and chests. Tactical SMG has been added to the Vault. Semi-Auto Sniper Rifle damage increased to 75/78 from 63/66.